April is here and we have a few fantastic sales and promotions going on. We have done some Spring cleaning and have new displays and products available to our customers. 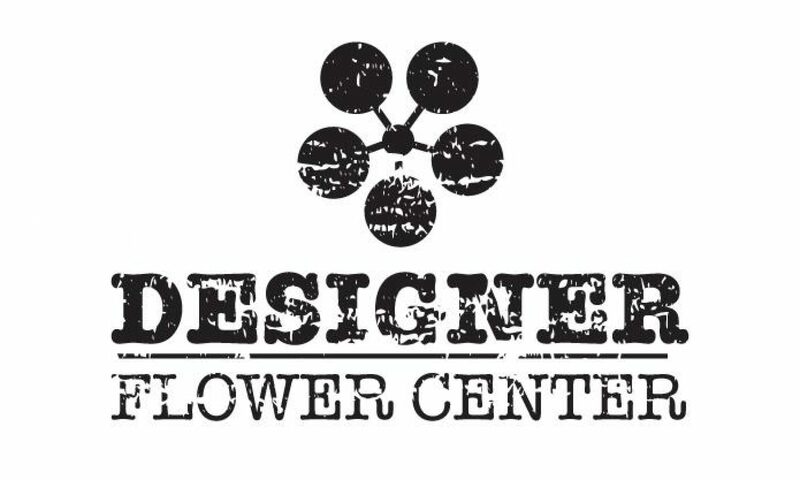 We would love for you all to come in and check out what Designer Flower Center has to offer. For the entire month of April, containers are 20% OFF. Wow! We have containers for any occasion. Containers for the home, gardening, centerpieces, and more. Check out our large selection and save! Have you seen our beautiful cotton collection yet? It is gorgeous! Save 50% on the entire cotton collection. We have picks, garlands, stems, and wreaths. Be on the look out for our Mother’s Day specials. We have a fantastic lineup of sales and specials that start April 23rd. Spoil mom this year with great finds at Designer Flower Center.